AVAILABLE NOW! 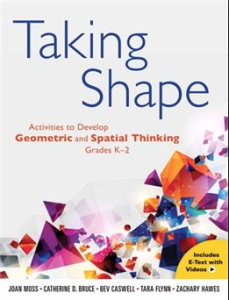 Enrich your geometry curriculum and extend your students’ spatial reasoning. Research shows that children with good spatial skills perform better in mathematics overall. This research-based resource is a unique blend of professional learning and classroom activities. 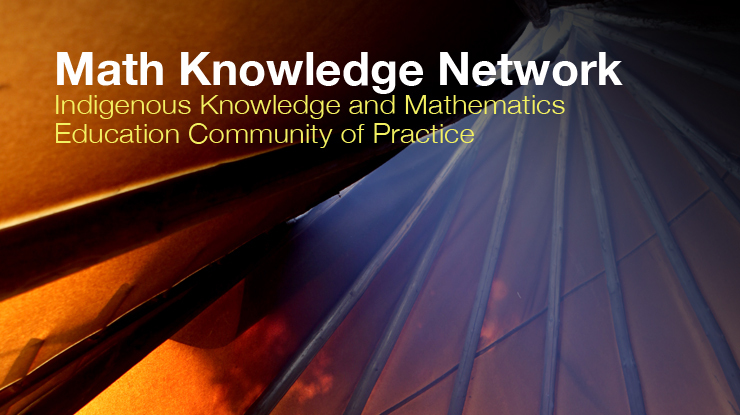 Partnering with FNMIEAO on the Math Knowledge Network: Indigenous Knowledge and Mathematics Education Community of Practice – a four-year initiative funded by the Ontario Ministry of Education, hosted by the Centre for Mathematics Education at the Fields Institute for Research in Mathematical Sciences. Edited by Lonnie Rowell, Catherine Bruce, Joseph Shosh, & Margaret Riel, our hope as the Handbook editors is that the print manuscript will become a living document that contributes to the further global development of action research, participatory research and practitioner research in all their varied forms. 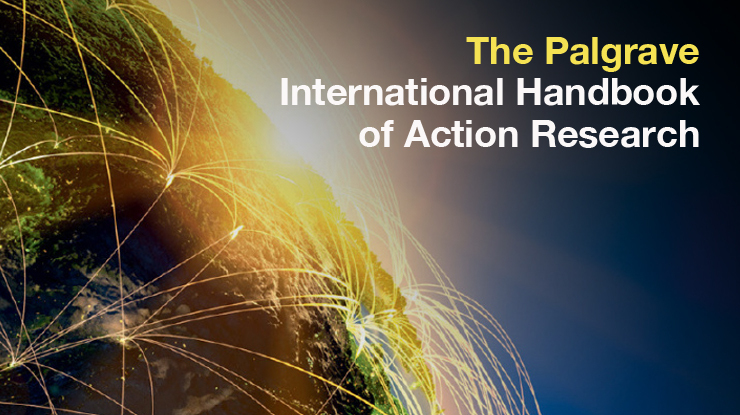 Overall, the Handbook aims to enhance global knowledge democracy and knowledge mobilization. In the course of this project, teachers and researchers plan exploratory lessons to inform the planning and enactment of public research lessons, and use video to help capture student responses and inform next steps. This interactive planning tool for teaching fractions provides educators with a research informed framework. It includes a range of field-tested tasks (grades 3-10) with video and photos. There are also one page summaries of key fractions math ideas and anticipation guides that feature Ontario students’ thinking. Video documentation has become an integral component of data collection in educational research. Video episodes are viewed, clipped, analyzed, transcribed and analyzed again. This resource links to a number of models via our Digital Papers website. The Trent Math Education Research Collaborative (TMERC) is a team led by Dr. Catherine D. Bruce, Professor and Dean of Education, Teaching and Learning. The goal of this team is to share the products and findings of research with a wide audience, and this website is one of its main vehicles for doing so. Some key members of the team include: Tara Flynn (Director of Research), Rich McPherson (Videographer, Resource Developer and Webmaster), as well as several research assistants. Key areas of research include teacher and student efficacy, the effectiveness of alternative models of professional learning for teachers, the use of technology in the mathematics classroom, as well as teaching and learning in the difficult-to-learn areas of fractions and algebra. 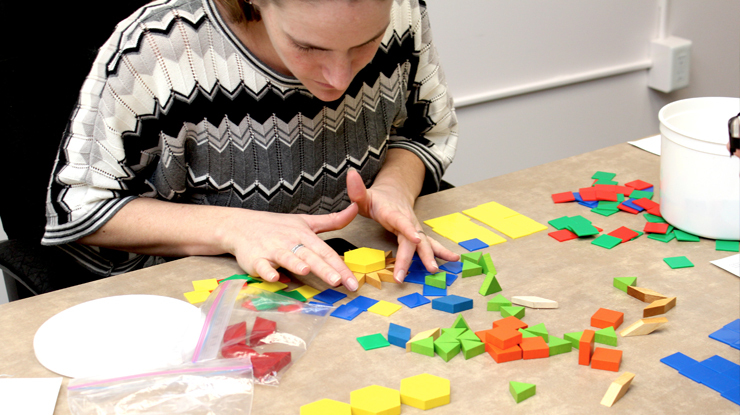 Another exciting area of research is Math for Young Children, which investigates early mathematics (JK – Grade 2) with a particular focus on young children’s spatial reasoning. We call ourselves a “collaborative” because collaboration with educators is at the heart of all of these research initiatives. 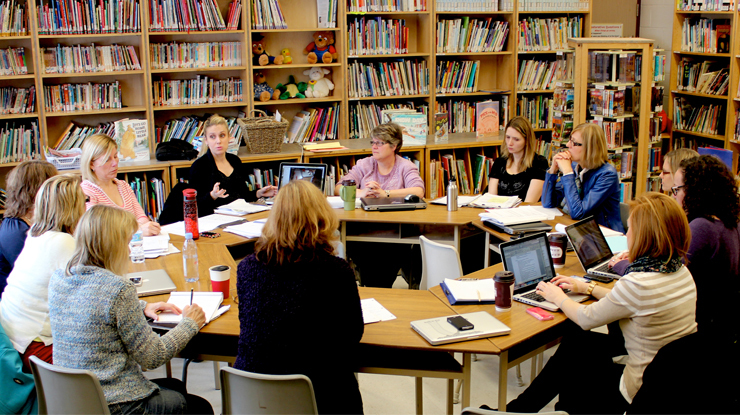 The knowledge being developed in these research areas is a direct result of meaningful and productive partnerships with teachers, early childhood educators, consultants, school boards, independent schools, and the Ontario Ministry of Education. We want to gratefully acknowledge the contributions that these dedicated, inquiring educators continue to make to the ongoing research conducted by Cathy and her team. 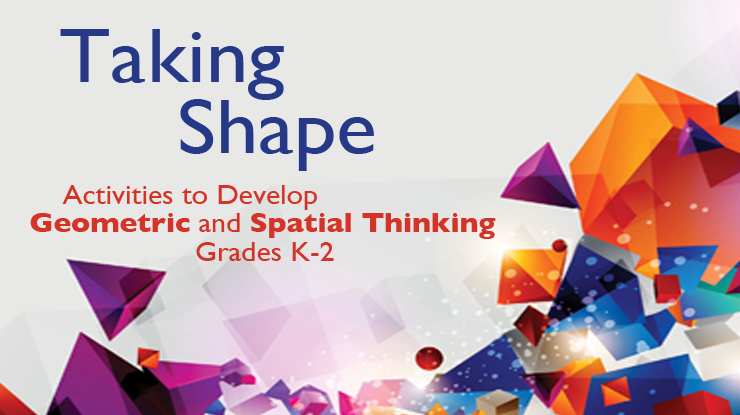 Enrich your geometry curriculum and extend your students’ spatial reasoning. Research shows that children with good spatial skills perform better in mathematics overall. This research-based resource is a unique blend of professional learning and classroom activities.